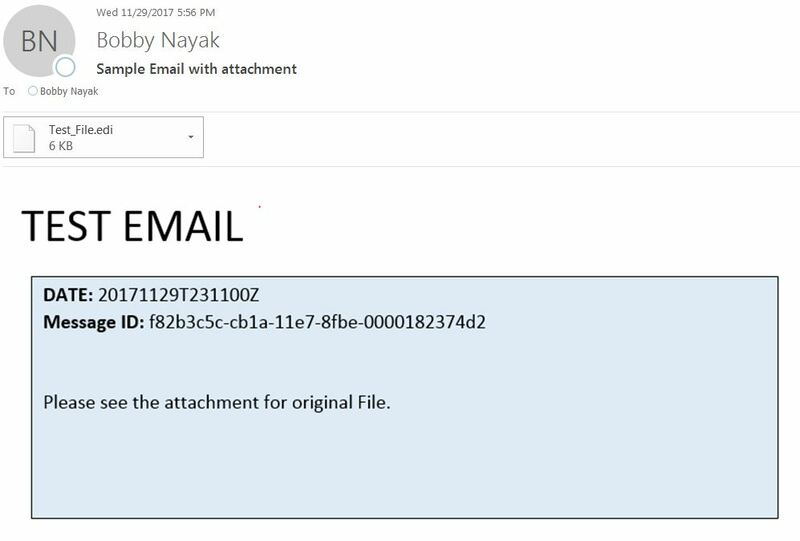 Recently I worked on a scenario where the requirement was to send email with HTML content in body and source file as an attachment. HTML content can also be generated with XSLT mapping along with Message/Java Mapping. But why to use multimapping, when we can get the result in one mapping. For this scenario, I used only Java mapping to generate the Mail Package structure with the HTML content, styled with CSS. CSS helps to describes how HTML elements are to be displayed. Here, I have used internal CSS to format the mail body as it is easier to demonstrate the style. Lets refer to the below Java code. //Second part. It contains data to be sent as an attachment. On implementing the Java mapping, the below mail package structure is generated as XML message. The output contains multiple parts where the first part is HTML text with CSS style and the second part is data from source payload which is sent as an attachment. Also, please remember to select Use Mail Package, Content Encoding as ‘None’ and Keep Attachments as checked in the receiver communication channel. NOTE: This approach only works with non binary attachments.